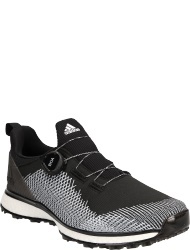 Adolf Dassler had a vision in the year 1920 in the south German town Herzogenaurach, which is still considered to be the starting signal for one of the worldwide most impressive company success stories. 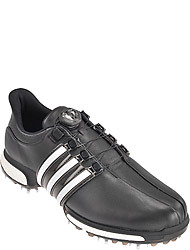 Dassler first started to experiment with spiked sporting shoes and already in the 1930s Adidas had turned into a rapidly expanding business. 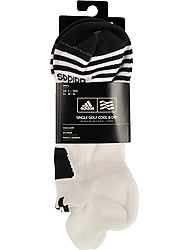 1949 the distinctive three stripes appeared on Adidas sport shoes for the first time and are still today a trademark of all Adidas products. 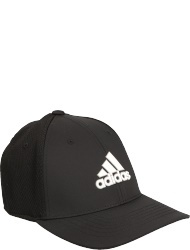 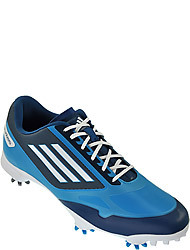 Especially in the golf sector the brand has made a name for itself: Adidas Golf is considered to be one of the most successful providers of golf clothes and shoes as well as player equipment for women, men and children. 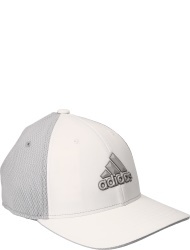 Even international top-players, like Justin Rose or Sergio Garcia, value the first-class manufactured and continuously innovative products of Adidas. 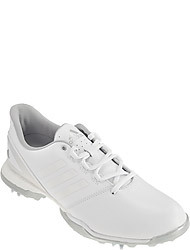 Golf shoes by Adidas for men, children and women are functional, comfortable and convince with a high quality. 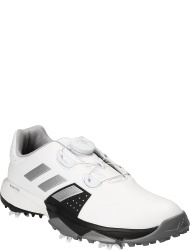 Furthermore, they offer a perfect fit, a high wearing comfort and also aspire to provide fashion trends for the golf sport. 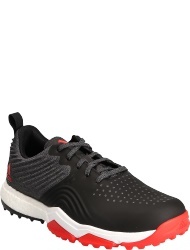 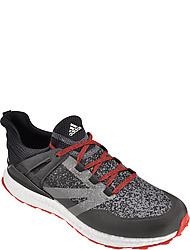 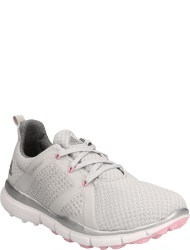 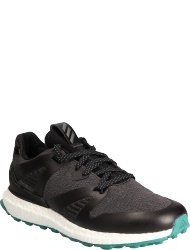 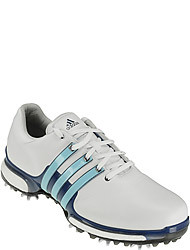 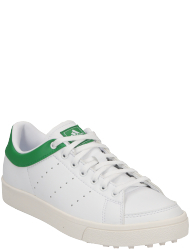 Newest designs, trendy colors and fashionable materials make up the wide-ranging product line of golf shoes by Adidas. The fitting of the shoes is adapted to the anatomy of the feet, which guarantees a high comfort combined with an optimal footing on any terrain. 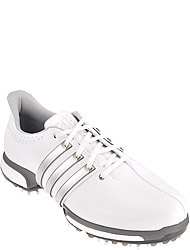 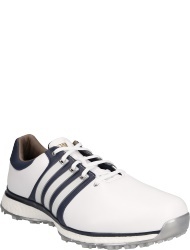 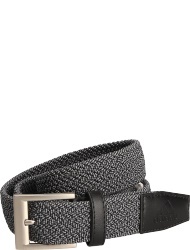 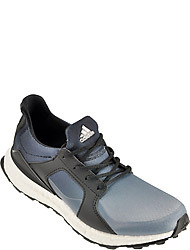 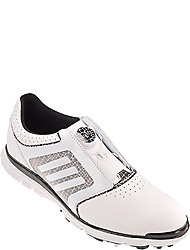 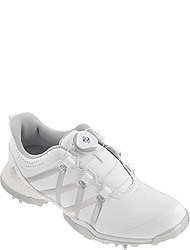 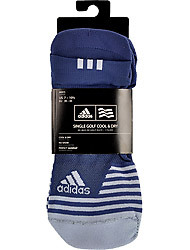 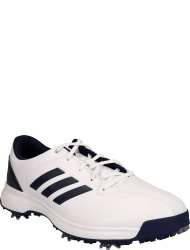 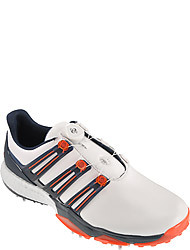 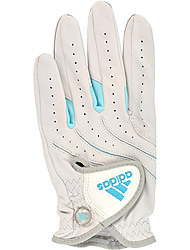 With golf shoes by Adidas a secure appearance and a successful golf game is guaranteed. 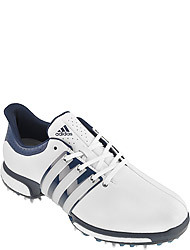 Various tour professionals relied on golf shoes by Adidas. 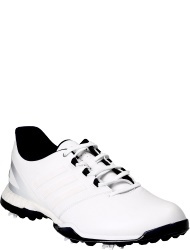 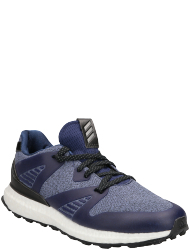 Adidas golf shoes for men and women are sporty and equipped with the newest technologies, fresh colors and functional materials. 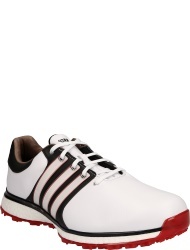 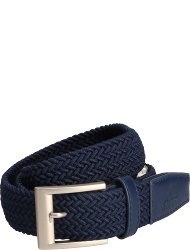 They also offer a good price-performance ratio. 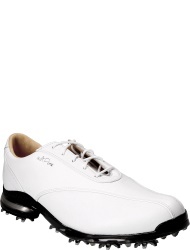 Golf shoes for men convince with very good wearing properties.